Good news from Mount Etna! 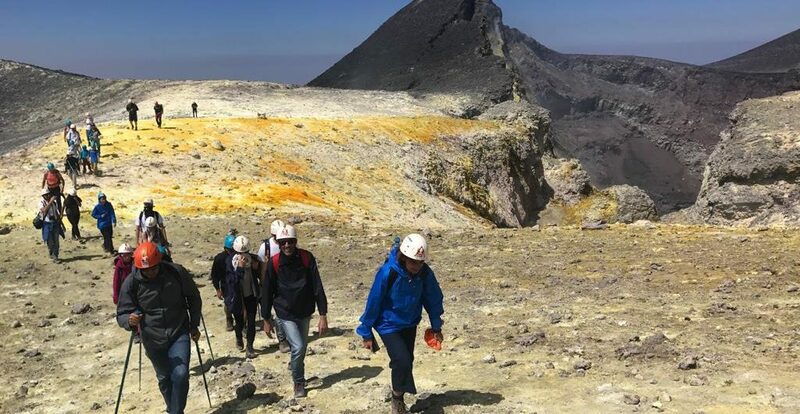 The alert level issued by the Italian civil protection has gone from yellow to green, allowing again the access to the summit areas of the volcano always accompanied by the authorized guides. The Aitne guides are waiting for you to spend unforgettable moments with you! Good news coming from the Aeolian Islands! Can you ski in Sicily? !